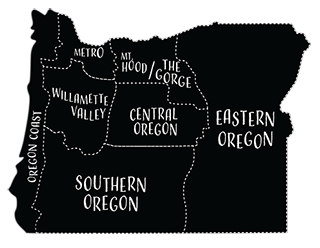 Cannon Beach Hotel Lodgings—four classic, small inns near Haystack Rock. 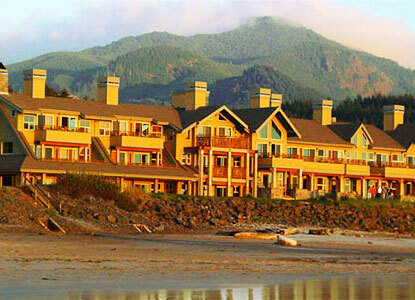 The Cannon Beach Hotel, practicing the art of hospitality since 1914, is one of the oldest on the Oregon Coast. Updated with custom furnishings and bedding, plush towels, and original art, it welcomes you with style and grace. Cozy elegance includes a blazing lobby fire, arm chairs, and hot beverages. Rooms include claw-foot tubs, fireplaces, four-poster beds, custom mattresses, and a breakfast you won’t forget. A seasonal cafe adjoins the lobby from March to November.